When you visit the Candlewood Aesthetics Med Spa & Laser Center website, it’s easy to be struck by the before and after images – the sharp contrast between harsh and soft, dull and bright, wrinkled and smooth, tense and relaxed. 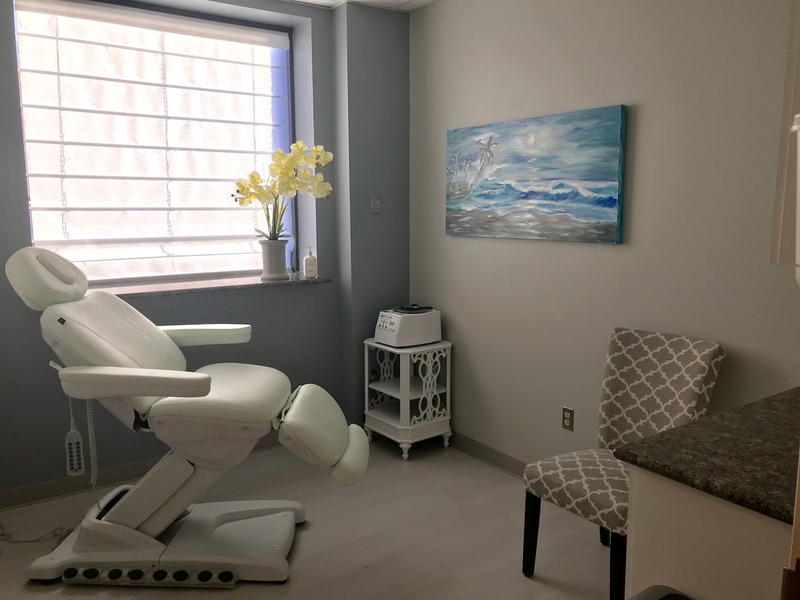 The aestheticians, led by Dr. M. Satchi, use a variety of techniques to achieve the “after” their clients are looking for when they visit the Danbury, CT spa – refreshed, more beautiful, healthier, and younger. As the new year approaches, we make resolutions, run to get gym memberships, change the way we eat, and strive for some inner peace to transform our minds, bodies, and spirit. Candlewood, through years of experience and a commitment to simply making people feel better about themselves, is known for delivering all three. Dr. Satchi and his team take pride in helping women and men make a positive difference in their lives, and at Candlewood they have the expertise, equipment, and peaceful, sophisticated atmosphere to make it happen. Fillers like Voluma and Juvéderm instantly replenish aging skin by filling hollows on the face including eye, lips, and cheekbones. Botox is a 10-minute treatment often used for forehead wrinkles, crow’s feet lines around the eyes, and the “11 lines” between the eyebrows. HydraFacial treatments use super serums to cleanse, exfoliate, and extract to eliminate impurities and dead skin cells, while quenching skin with vital nutrients like antioxidants, peptides, and hyaluronic acid to provide instant and long-lasting results. Laser hair removal is achieved using Candlewood’s new machine that has a special cooling technology that makes the treatments comfortable during treatment. Laser liposuction is done using Smartlipo MPX, the latest innovation in Laser Body sculpting. Smartlipo MPX provides maximum results for both fat removal and skin tightening. It’s a painless, in office procedure done under local anesthesia that requires only one treatment. Laser Lipo is the gold standard in body contouring and permanently destroys fat cells that cannot grow back, while also tightening skin. Dracula treatment magically erases marks and makes the skin glisten. The treatment helps prepare the skin for cold, dry weather, and dramatically improves uneven skin, acne scars, stretch marks, fine lines, and pigmentation. The Dracula treatment is the most sought-after celebrity treatment to make skin camera-ready and glowing. Lip enhancement with dermal fillers plump up the lips and enhance the look of the entire face. Recovery time after a lip enhancement procedure is typically one day, making lip enhancement one of the easiest ways to make the face more visually appealing. Microneedling is a comfortable, natural, pain-free process that involves using the body’s own Platelet-Rich Plasma (PRP) to create a gel that’s applied to the skin. The gel repairs the skin leaving clients with a bright and glowing complexion that lasts a year or longer. PDO (polydioxanone) thread lifts are one of the most popular and highly effective non-surgical means to lift and tighten loose, sagging skin. PDO threads are synthetic fibers widely used in areas of medicine such as general surgery and cardiology. The threads introduced into the skin are much like an acupuncture needle. In aesthetics, the threads help to lift sagging skin as well as stimulate new collagen. Dr. Satchi founded Candlewood Aesthetics in 2004 after working as an obstetrician and gynecologist for 30 years, something that inspired him to focus on another area of women’s health: beauty. 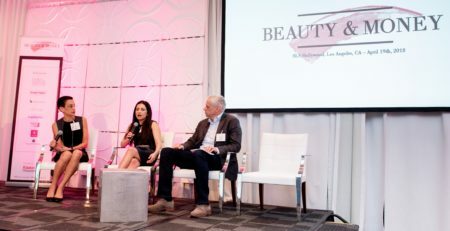 His techniques of artistry and creativity in the cosmetic aesthetic field leave patients looking natural and refreshed. October 8th has even been named “Dr. Satchi Day” by Danbury Mayor Mark Boughton. Candlewood Aesthetics Med Spa & Laser Center is located at 103 Newtown Road in Danbury, CT. 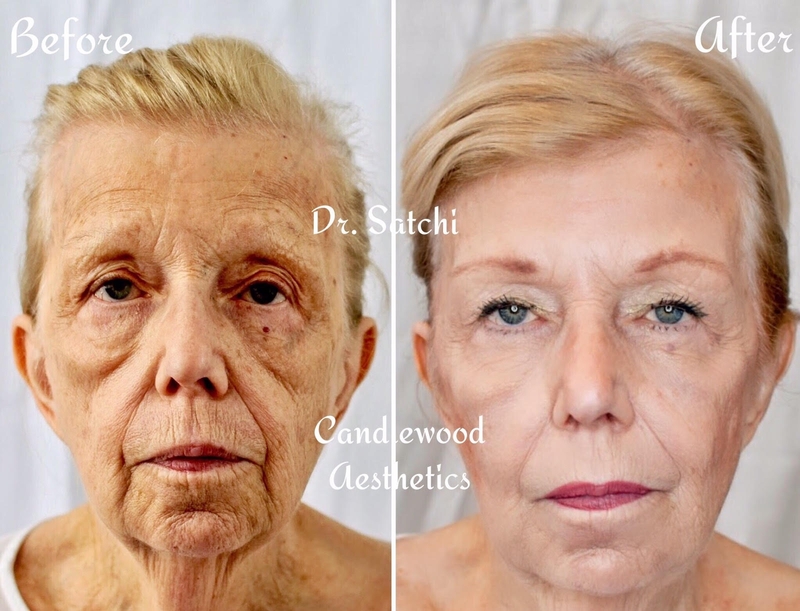 Call for a free consultation with board-certified physician Dr. M. Satchi at 203.797.9249 or visit their website at www.candlewoodaesthetics.com. You can also visit them on Instagram, Twitter, and Facebook.